In early January 2014 significant improvements and upgrades were made that benefit Air Harbor tenants and LZU. 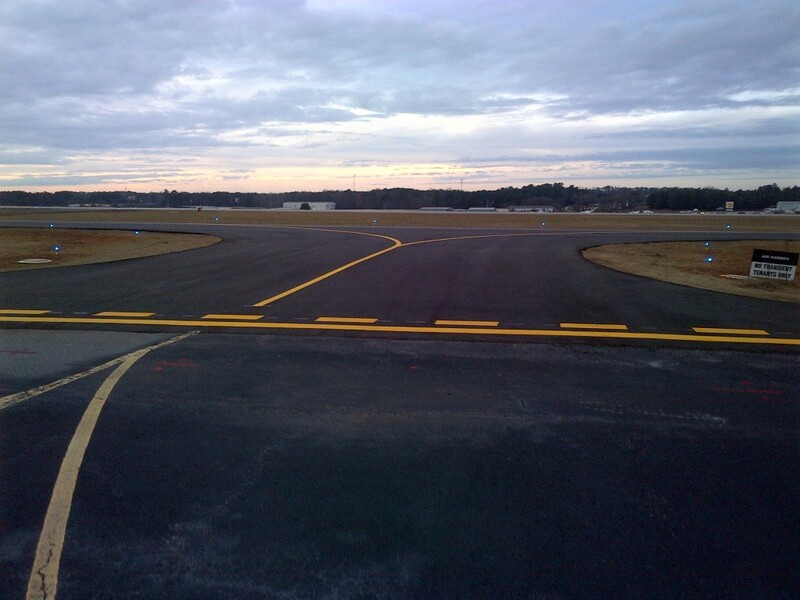 The entire length of Taxiway W was resurfaced and striped. This included a hold short line at the entrance of Air Harbor defining the non movement area. Additionally, LED taxi lights were installed that ROCK!….especially for us older pilots with declining eyesight. Again the uniformity and illumination of this system is far superior and more reliable. 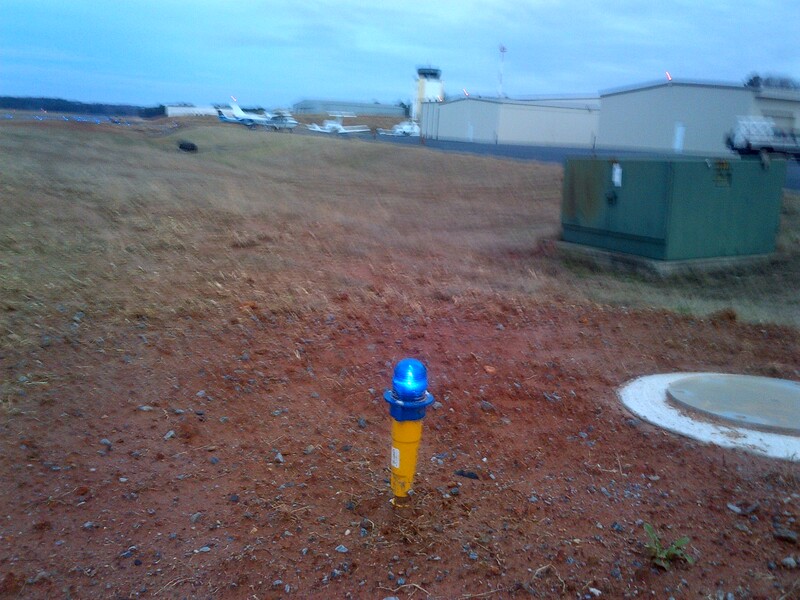 Be sure to speak with ground before crossing the hatch line and as always, safe flights. 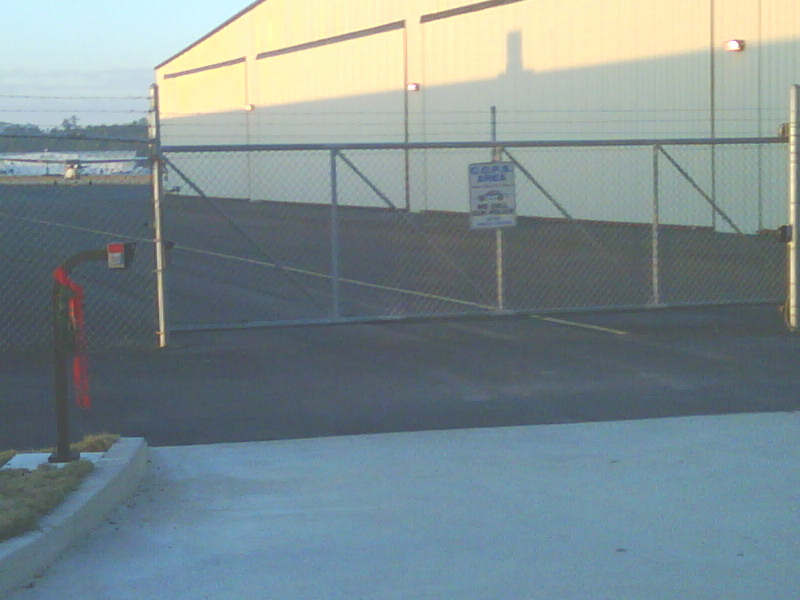 Gate operators have been installed at the mid entry and east entry to Air Harbor. These are new generation operators which should prove extremely reliable in comparison to others. In keeping with Airport Security measures, all man gates and the vehicle gate between Hangars A&B and the Corporate Hangar will remain locked using the current code. If you use the man gates, please lock them when departing Air Harbor. Code changes will follow via e-mail per the Airport Security Plan. If you would like an alternate e-mail added, contact me with the additional address. Welcome to the new Air Harbor website, created by Chris M. Lindsey. We hope you enjoy your experience here, and please let us know if we can do anything for you. Thanks!